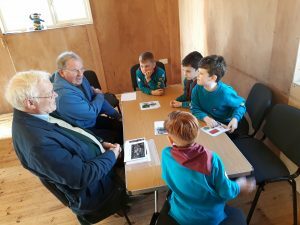 The Saltburn Beavers took the opportunity to interview their grandparents about their childhoods. They used cue cards and objects to see what their grandparents could tell them about their different childhoods. 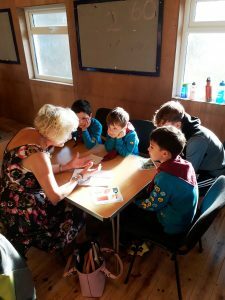 It was a very lively session with some great listening from the beavers. 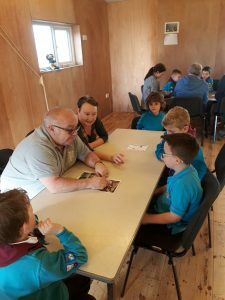 The beavers were rather shocked to find that there were no MacDonalds or KFC in those days, that there was no technology and that people used to steal apples! 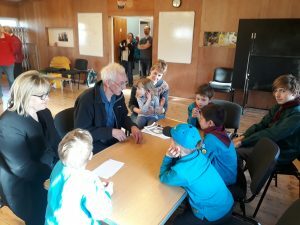 A big thank you to Saltburn Beavers for hosting us and to all the grandparents who took part.